One day, I was browsing Instagram, and I came across the cover image of a new cookbook. I Like Toast, it read across the front. 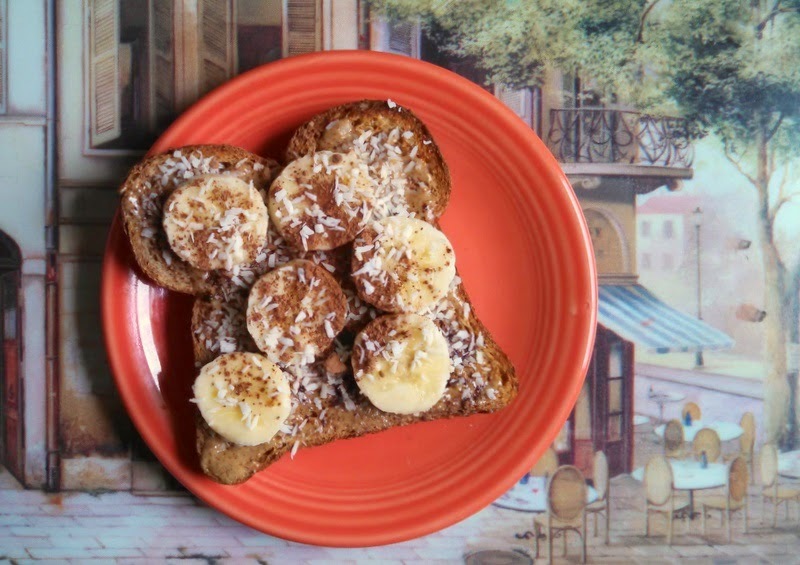 The cartoon image of toast with a heart cut out in the center was so cute and lively. I was really interested in this book. But what really drew me in was not the cute illustration, nor was it the title (though who doesn’t like toast?!). 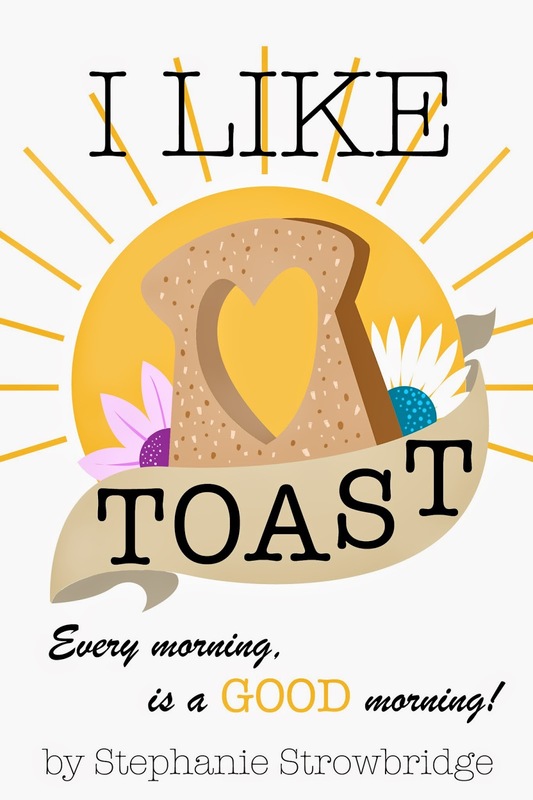 The subheading of I Like Toast reads “Every morning is a GOOD morning!” That is what initially drew me in to this awesome cookbook by Stephanie Strowbridge. I love that this book emphasizes the importance of morning routine in combination with a nutritious breakfast. I’ve found that there are a lot of things that can help deal with chronic illness, especially when beginning on the path to wellness or when reaching one of those frustrating healing plateaus. Creating a morning routine, having some structure to ease myself into a happy, productive day (whatever that means for each day is different), that’s one of the biggest keys to not losing myself to the depressing things in this life. Take care of yourself. Self-care is a practice. So keep practicing! Honor your body. Acknowledge that what it needs will change through time. Be in tune with these shifts to best nourish yourself. Get your kids involved. Learn and grow together in a fun way. The book is filled with the most adorable illustrations as well as pictures of toast and toppings that will make your mouth water. Aside from the eye candy, I love that at the bottom of some of the recipes, there’s a tiny blurb explaining why it is so nutritious. That gives everyone the opportunity to learn more about what they’re eating and why. The first part of the book outlines some ways to create a supportive morning routine as well as some ways that we may be sabotaging our day with unsupportive morning routines. Strowbridge gives a good deal of examples, so you can pick and choose what may work for you. 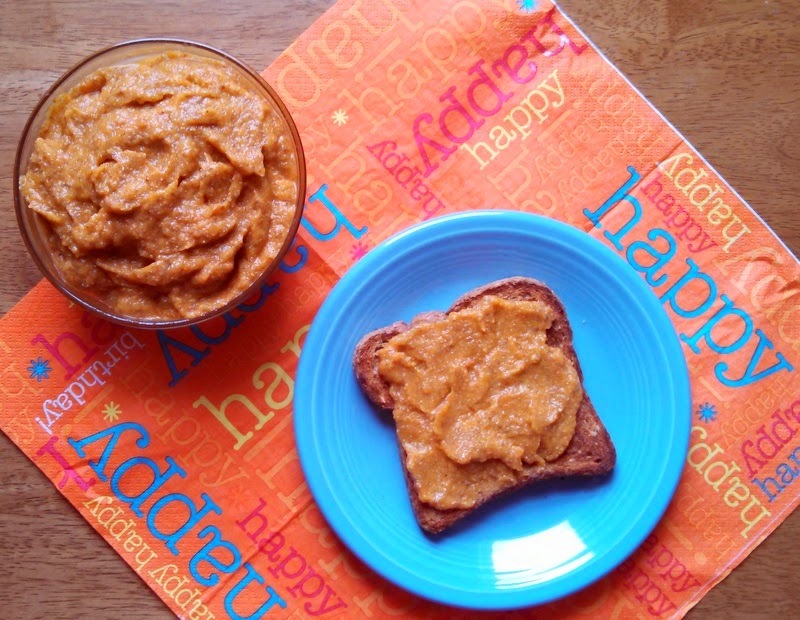 The recipe section is divided into 3 parts: Toast Creations, Jams and Conserves, and Breakfast Sandwiches. I like the variety of the recipes in this book; there’s literally something for everyone. 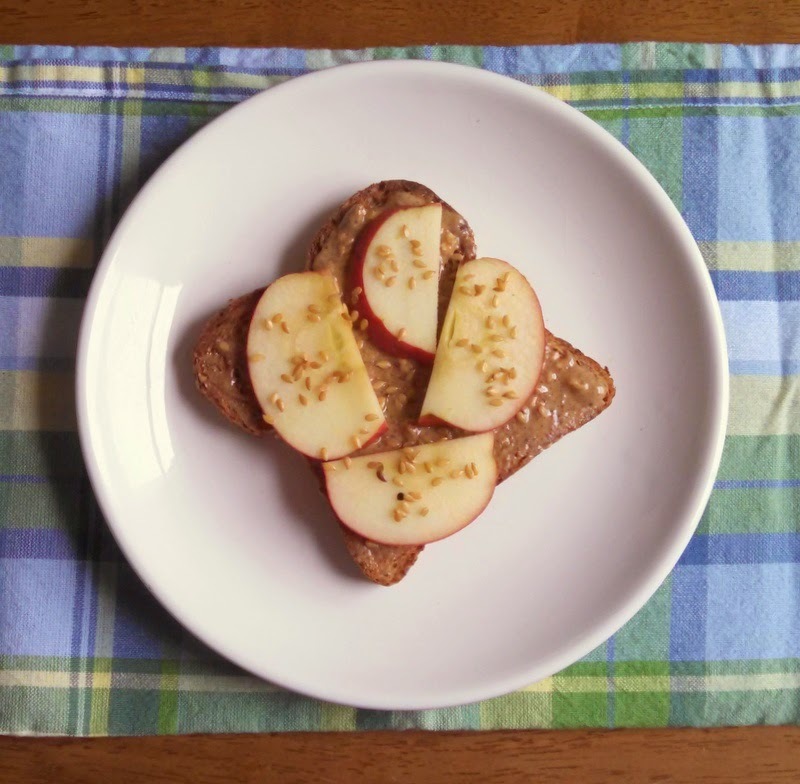 Plus, the toast recipes aren’t only for breakfast. They can be eaten at any time. 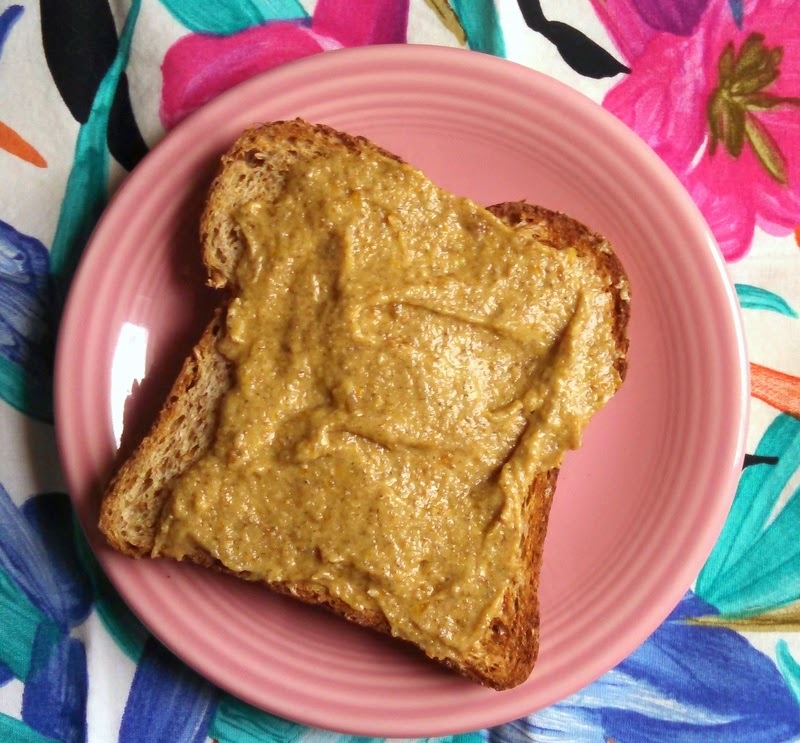 Using toast as a vehicle for nutritious foods is a great way to begin to healthify one’s diet. 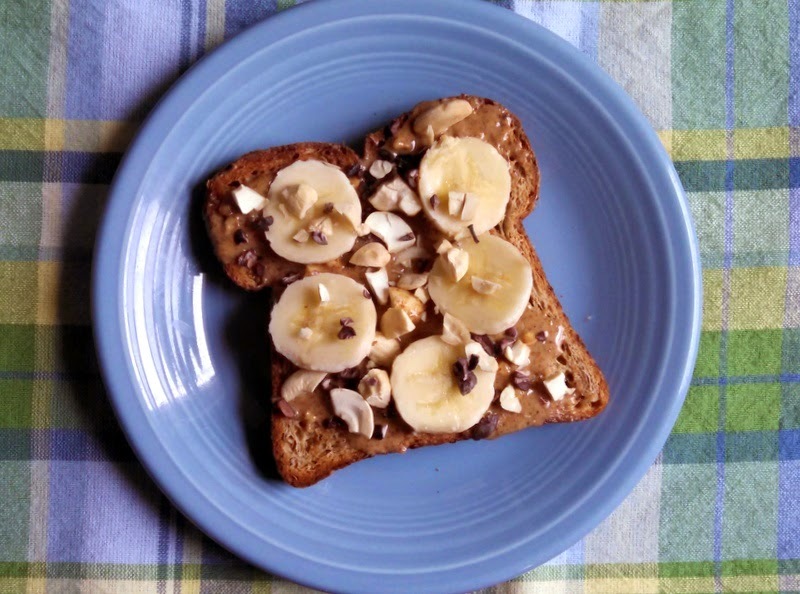 Applelicous Cocoa Nut Banana Nut Bread Toast with Orange, Apricot, Banana Jam (my personal favorite) Toast with Carrot Cake Jam What is really great about this cookbook is that it’s very relatable and most of the ingredients are easily accessible. Strowbridge’s tone is very down-to-earth, and she comes across as very in touch with the realities of having a busy life. 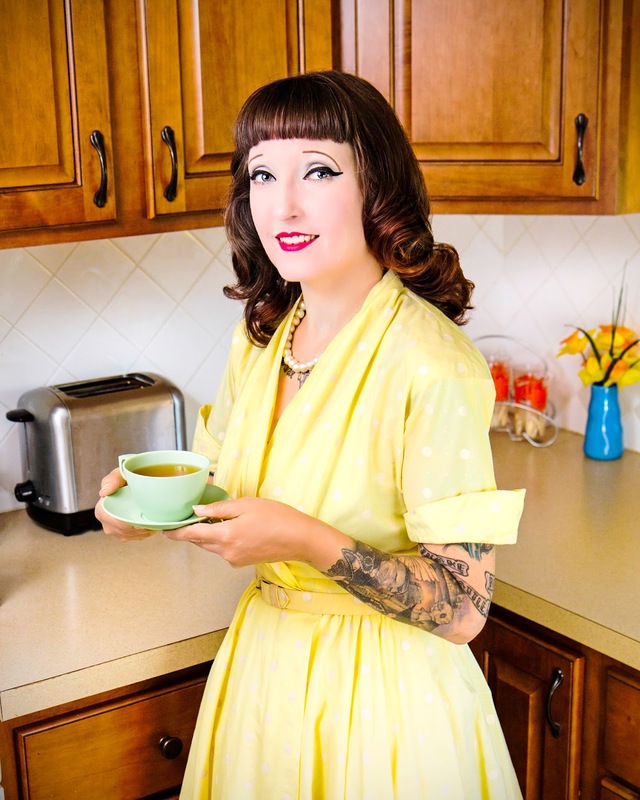 In addition to authoring this cool cookbook, she is also a hair and makeup artist. (I’m hooked on the retro chic pictures she posts on Instagram!) If you’re interested in learning more about the author, I really enjoyed this interview with her on Chic Vegan. And definitely check out this book. It’s one that you’ll keep coming back to! I received this cookbook in exchange for a review. All opinions are my own.